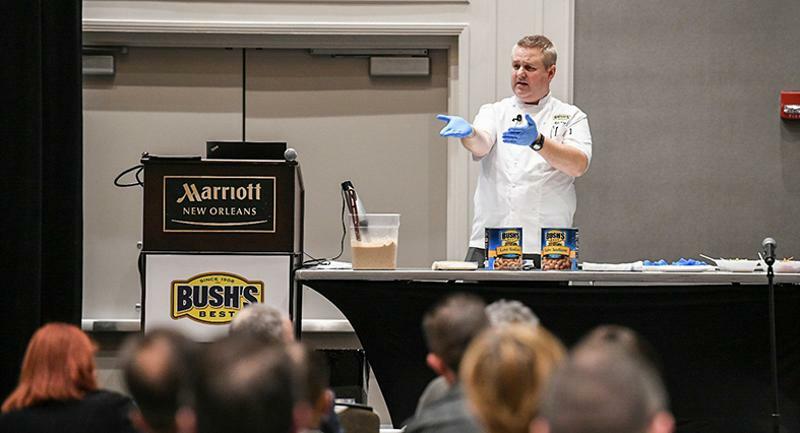 Noncommercial operators searching for breakthrough ideas were served a bounty during FoodService Director's 2018 MenuDirections conference, with notions aired on everything from salvaging unused rice to earning ethnic street cred. 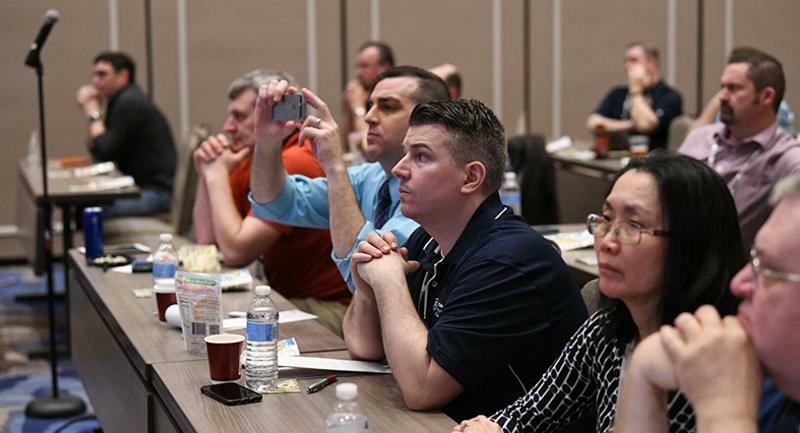 Several themes emerged during Days One and Two of the three-day conference, which concludes Tuesday. But one message was sounded again and again: Innovation today means rejuvenating sector staples, from bowls to oatmeal. Here's a sampling of what you missed if you weren't there. 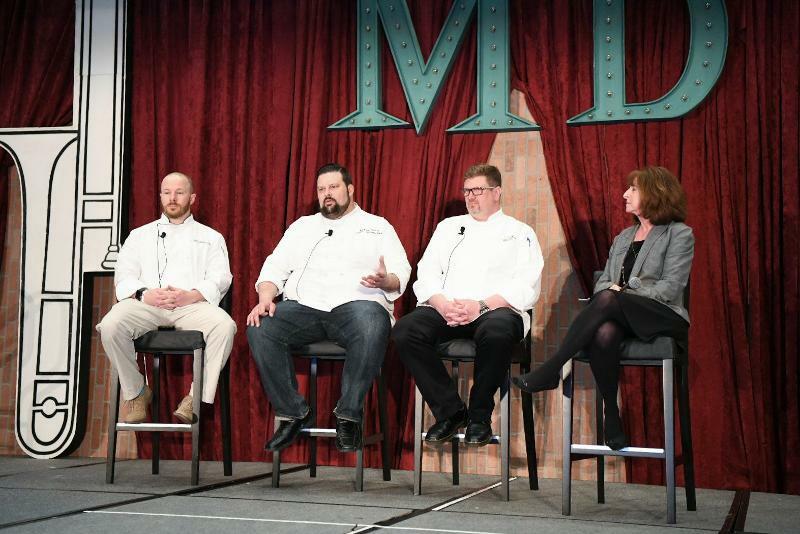 "Three, four years down the road, we're still going to be talking about bowls," said Matthew Cervay, system executive chef at Geisinger Health System. "It's a perfect vessel for a lot of stuff." He didn't get any argument from fellow presenters, who hailed a rejuvenation of bowl meals as a never-ending trend. 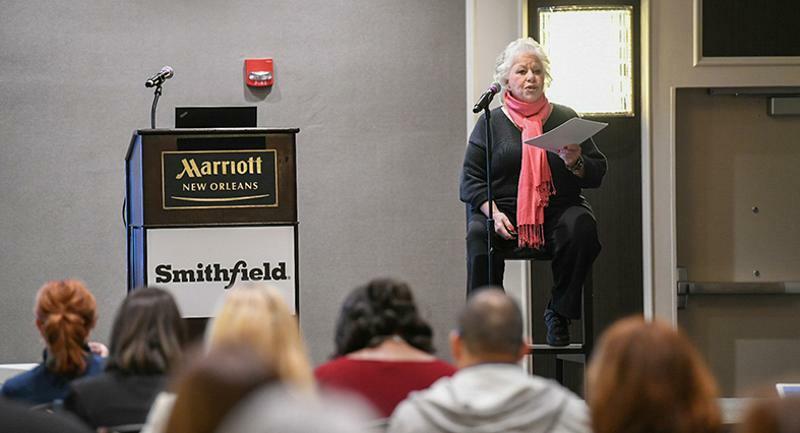 "It is not going anywhere," said Ina Pinkney, known as the Breakfast Queen because of her work as a restaurateur and writer in popularizing the meal. Pinkney spoke during a breakout session on breakfast, which coincided with one devoted to bowls. Differentiating the two was sometimes difficult, as Pinkney lauded bowls as a platform both for mashing together two foods to create something novel, or delicately layering flavors for a more complex build. A director of foodservice for a senior living complex said bowls are especially effective in introducing new ingredients or recipes in his sector because the prep is often done in the dining room, allaying concerns about what's in the meal. A psychologist friend of Pinkney had provided an explanation for bowls' enduring popularity: "Holding bowls is very primal, and holding one is very comforting," said the former restaurauteur. Presenters abounded with ways of turning unused familiar ingredients, particularly rice, into new sorts of dishes or meal components. 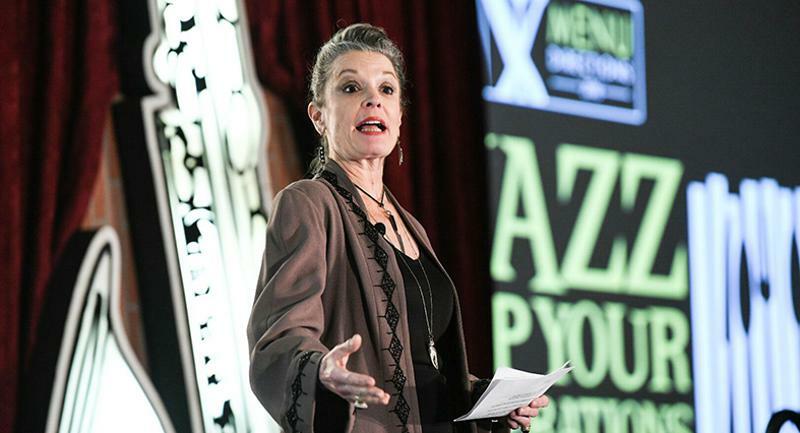 Opening speaker Poppy Tooker, a New Orleans foods preservationist and culinary authority, started the rice-a-thon with her recommendation that attendees try using their leftovers to produce cala, a signature from the city's past. The rice fritters predate beignets, and are clearly of higher quality in Tooker's estimation. Other presentations recommended turning unused rice into socarrat, the crispy layer at the bottom of a paella bowl. Heard on the floor: "If you're not eating rice like this, you're missing out. It's the next big thing." Leftover rice can easily be refried to take on the qualities of socarrat. Hummus is another means of turning potential throwaways into something different. Attendees of a session on beans learned they could turn garbanzos from their salad bars into hummus. A presenter suggested cross-utilizing carrots by roasting the roots and blending them into a hummus base. 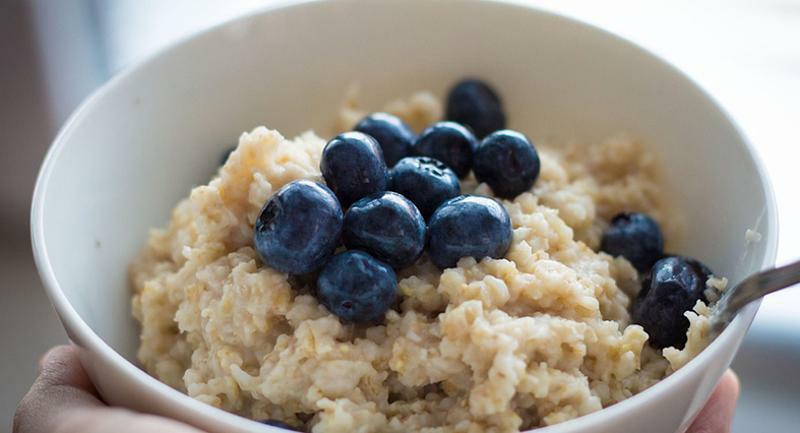 An easy way to turn a breakfast staple into something new and different is by ignoring the conviction that oatmeal is a sweetened dish, advised Pinkney. Try making it with chicken stock in place of milk or water for a savory riff, she suggested. No one will miss the brown sugar. An effective way to provide genuine ethnic options is by asking your staff where they're from and what those cultures tend to eat, advised Pinkney. "It's a good idea to know what your staff is eating in the kitchen," she explained. She recounted the experience of being in a Virginia town and seeing a Turkish egg on the breakfast menu of a local restaurant. She asked if the chef could explain to her how it got there, since the area did not seem rife with Turkish immigrants. Pinkney learned that a young man on the kitchen staff was from Turkey, and ate eggs in the style of his homeland. He taught the staff how to make the preparation.